The operation at Guadalcanal was named “Watchtower” but to the Marines involved, it would forever be known as Operation Shoestring. As history records, the entire operation was put together in a hurry with limited resources and even less intelligence. One misstep after another compounded their misery and the disastrous events of the First Battle of Savo Island would mean the Marines on shore would have to fight twice as hard with meager supplies. The burning of the Elliott had two adverse consequences, entirely apart from the loss of the ships herself. Included in the supplies aboard her had been a good shore of the material of the 2d Battalion, 1st Marines, and that was lost. 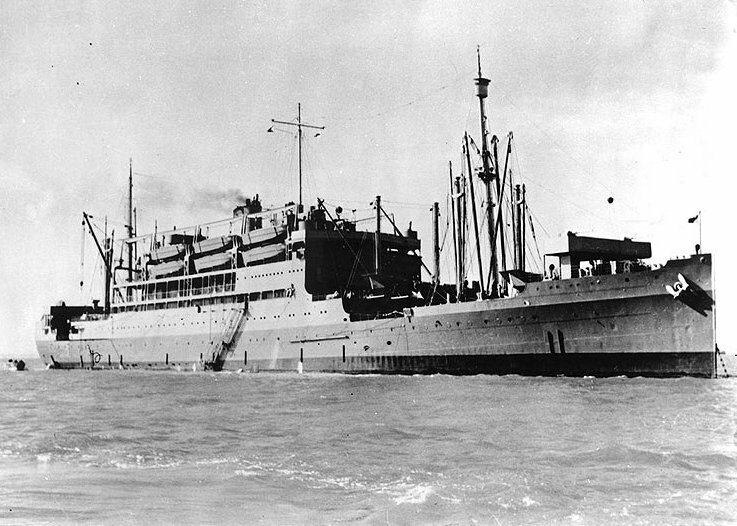 The second, and more serious, consequence was the fact that the glare caused by her burning allowed enemy observers in the neighborhood of Tassafaronga to see the cruisers and destroyers which were shortly to be attacked on that night of 8-9 August, and to report their presence to the advancing enemy task force. 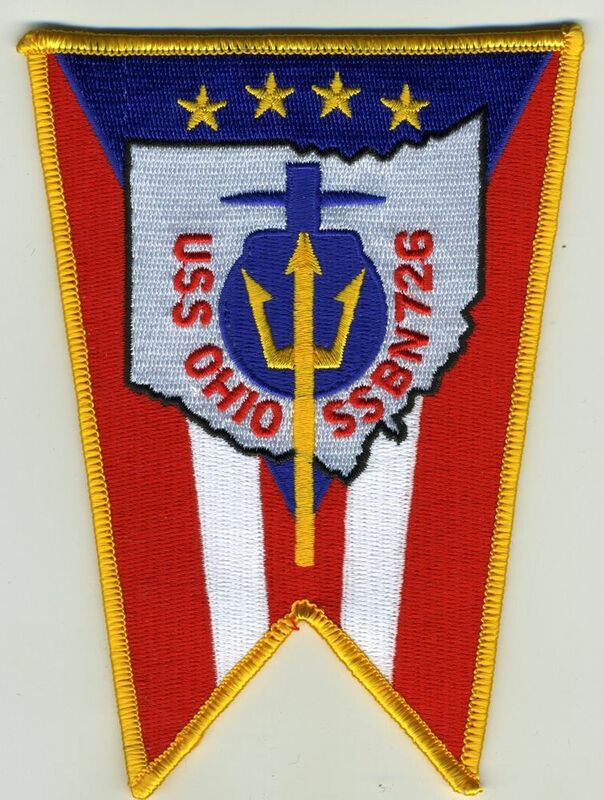 In the evening of 8 August, General Vandegrift was called to a conference aboard the USS McCawley, flagship of Task Force 62. While there he was told that Admiral Turner had decided to remove all transports and cargo vessels from the area at 0600 next morning, 9 August. The reason given for this decision was the fact that advice had come from Admiral Fletcher, Commander, Task Force 61, telling of a shortage of fuel and of the loss of 21 of his 99 planes, and of his consequent decision to withdraw. This posed a new and most alarming problem for General Vandegrift and his staff. Plans made by the division had been formulated on the assumption that the ships would remain for four days in the target area so that all supplies could be put ashore. However, even with the removal of all supplies to the beach, the division would have been in a somewhat precarious position, for the shortage of shipping and the unforeseen demand for haste had made necessary a cut below the basic allowances ordinarily prescribed. 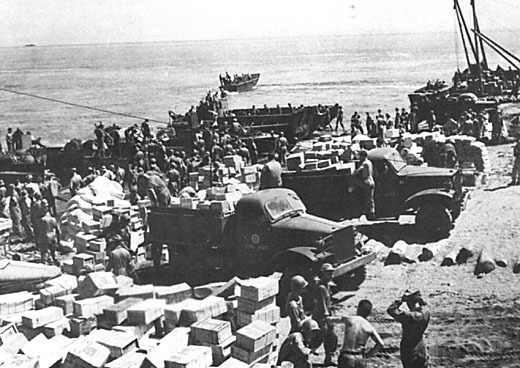 The unloading process, as we have seen, had been complicated by a condition approaching chaos on the beach, and the movement from ship to shore had been stopped as a result. The withdrawal of the supply ships, therefore, was, from a troop standpoint, little short of a catastrophe, but Admiral Turner’s decision was not changed. Shortly after midnight of 8-9 August, moreover, friendly surface forces operating in the Solomons area suffered a sudden and overwhelming defeat. The events leading up to the disastrous Battle of Savo Island are interesting. There can be no doubt at this time that the American attack on Tulagi and on Guadalcanal came as a surprise to the enemy at Rabaul as well as to the smaller forces in the target area. Communication must have been reestablished quickly, however, or else the enemy must have been able to deduce, from the silence that had fallen over its forces in the Tulagi area, that an attack had been mounted. By afternoon of 7 August a naval task force was being assembled from units in Kavieng and Rabaul. It was formed from elements of the 8th Fleet, and consisted of five heavy cruisers–Chokai (flying the flag of Rear Admiral Gunichi Mikawa, CinC, 8th Fleet), Kako, Furutaka, Aoba (Rear Admiral Goto), Kinugasa, the light cruiser Tenryu (Rear Admiral Matsuyama), and Yubari–with one old destroyer Yunagi from the 4th Destroyer Division. Rendezvous was effected northwest of Bougainville, and the force came down the stretch of water which lies between the parallel chains of islands of the group and which was later to become known as the “Slot”. 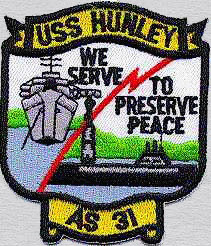 This force was sighted at 1130 on the morning of 8 August by a U.S. observation plane which maintained contact with it for about an hour.39 The results of the observation were reported at once, but through some mix-up in the communication chain which has never been satisfactorily explained, the screening force of United States and Australian ships apparently was not apprised of the potential danger which the enemy task force presented. The screening force, divided in two groups, was patrolling the approaches to the transport area on each side of Savo Island when, at about 0130 of the morning of 9 August, it was attacked and overwhelmingly defeated by an enemy force which immediately retired from the area. No attempt was made by the Japanese to pursue the advantage which had been gained, and the transport area was left unmolested. The attack had been preceded by the dropping of flares from Japanese cruiser-based planes, and information subsequently got from prisoners indicates that the attacking force was aided by observation from Cape Esperance made possible by the illumination from the flares and from the burning transport, Elliott. The results of the attack were little short of catastrophic for the Allied forces. 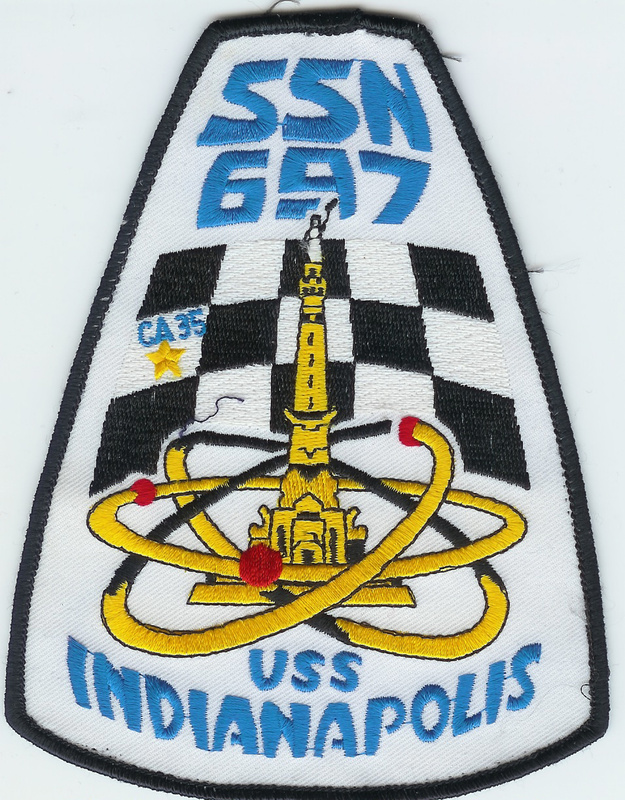 Of the five cruisers on station at the time, four were sunk and the other badly damaged. Chicago sustained damage, while Astoria, Vincennes, Canberra, and Quincy sank during the night and the early morning. Post-war interrogation of Japanese prisoners answered a question which arose immediately after the Japanese withdrawal–why had the attacking force refrained from annihilating the then defenseless transports? It appears that one 8-inch round fired from the second group to be attacked–the Northern Group–penetrated the operations room of Chokai, destroying all equipment and charts. This together with the fact that there was some delay in resuming proper formation, impelled Vice Admiral Mikawa to withdraw rather than run the risk of being overtaken by planes during a later withdrawal. 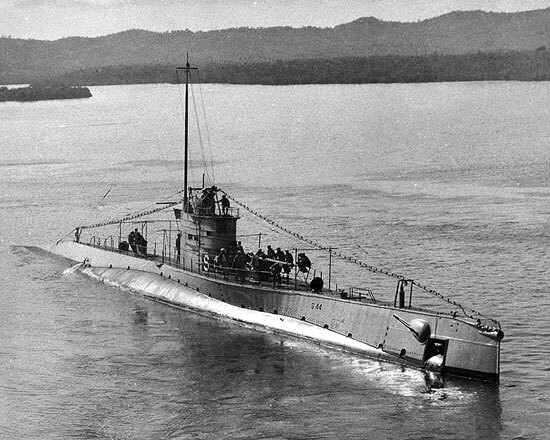 A belated vengeance overtook another ship of the force when Kako, about to enter the harbor of Kavieng the next morning, was sunk off Simberi Island by an American submarine, the old S-44.